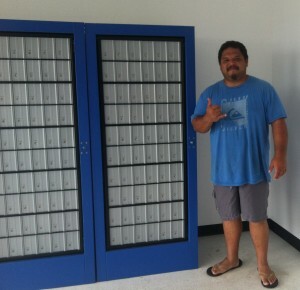 Need a post office box? 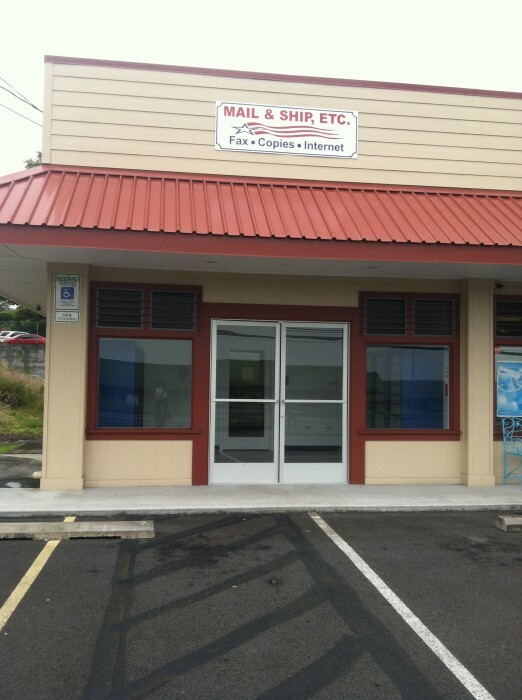 There is a great alternative to the long waitlists at the Keaau Post Office located right around the corner at the Keaau Plaza. 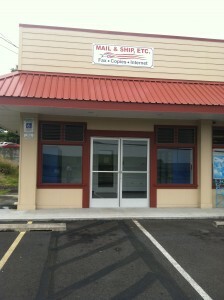 Mail & Ship, Etc. 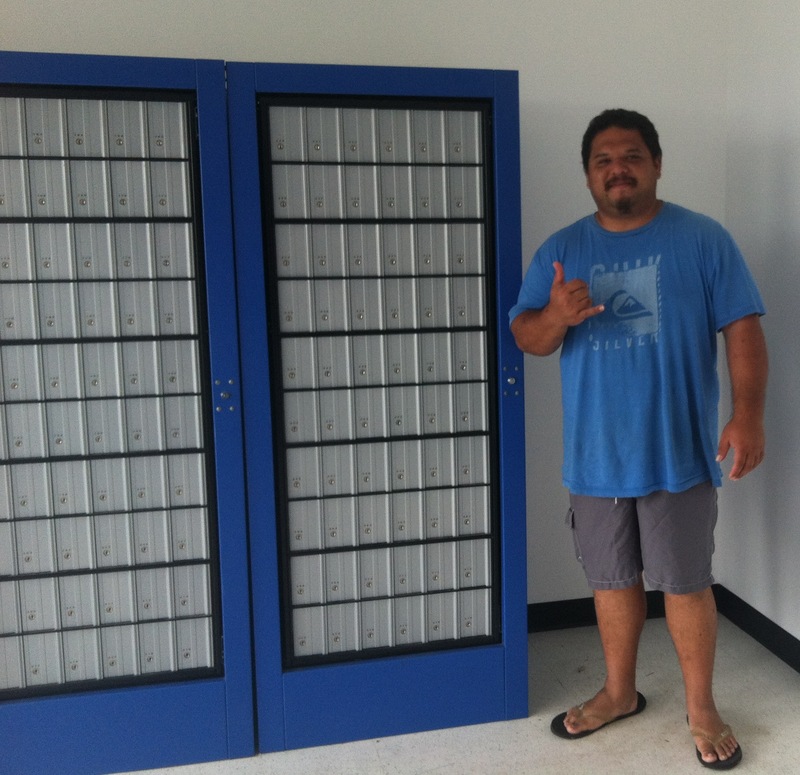 is a locally owned and operated business offering private mailbox rentals, internet access, copy, fax and laminating services. You can purchase packing supplies and boxes or drop off shipments for UPS and FedEx. Hours of Operation: Mon thru Fri 10:00 am – 4:30 pm & Sat 11:00 am – 1:00 pm.